We are the world leaders in generation, transmission and distribution of electricity. Learn more about our transformers. 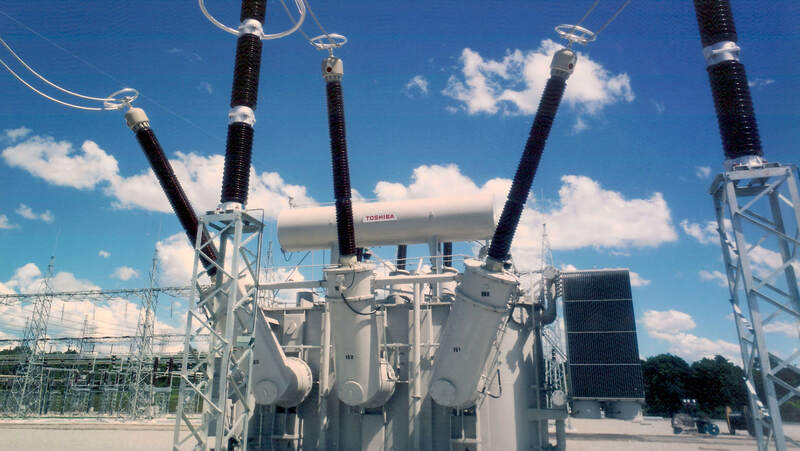 We has global experience in supplying Full Turnkey (FTK) substations with transmission voltage reaching 800 kV. Download the TSEA Product and Solutions Catalog. © 2018 TSEA. All Rights Reserved.